The purpose of this policy is to outline how Equator Diving Ltd has established measures to protect your privacy and information rights. Right to rectification If the information we hold on you is inaccurate or incomplete you can request we correct this. Right to restrict processing You have the right to request we cease processing your data if: You consider it inaccurate or incomplete; where you object to processing and we are considering whether we still have a legitimate interest to process it; where we don’t need the data for the original reason we collected it but may need it to support a legal claim. Right to data portability Where you have consented to our processing your data or where the processing is necessary for us to deliver a contract you can request a copy of that data be provided to a third party in electronic form. Right to object You have the right to object to our processing under certain circumstances. For example you can object to direct marketing. Name and email address for e-Newsletter To send you our latest news and special offers This information is stored on: Equator Diving’s database; our 3rd party cloud database; our 3rd party email marketing provider’s database. Your details are only used by Equator Diving and are not shared with anyone else for marketing purposes. Debit/Credit card information when paying for your holiday To process your payment This information is not stored by us. It is passed directly to our authorised payment provider. Client details for holiday bookings (including name; email address; phone number; address; passport details and various details on forms required to be completed by resorts and liveaboards) Required for contractual obligation This information is stored on: Equator Diving’s database; our 3rd party cloud database; some parts may also be stored on our 3rd party online form provider’s database. The information is shared with the airlines; resorts; liveaboards etc involved in your holiday booking. 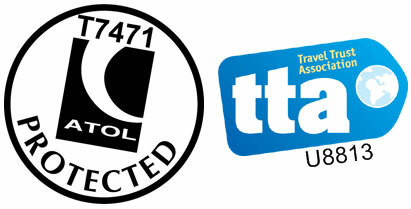 Some of the information is also shared with the Travel Trust Association (TTA) who provide financial protection for our holidays. 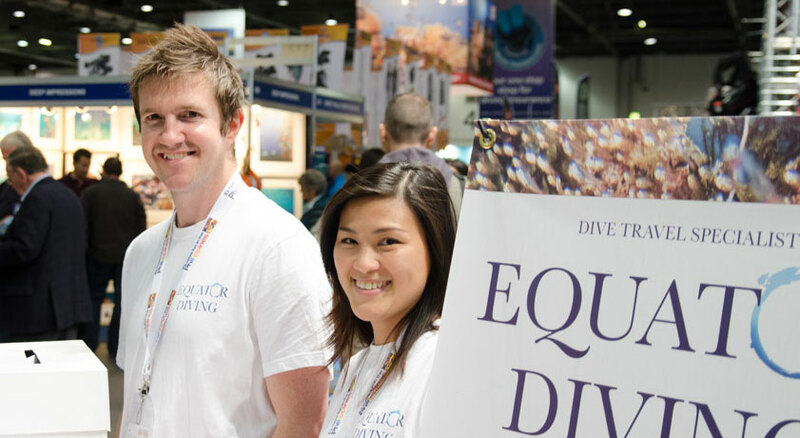 Equator Diving Ltd retains information to support our legal and regulatory requirements. If you object to this retention, please contact Equator Diving Ltd using the contact details provided below. We recognise that you may have questions on how we process and/or store your data, or may want to change either the data we hold on you or how we communicate with you in the future. If you have given consent for processing, you are free to withdraw that consent. You may also have any questions in respect of this notice, or would like to exercise your rights as a data subject (for example, to correct data or to exercise your right to access). For any questions or requests please contact Equator Diving Ltd using the contact details provided below. If you are unhappy that we have responded to your query adequately, of if you have a further complaint, The Information Commissioner’s Office can be contacted on 0303 123 1113.